Diana Mesa, RDN, LDN is a registered dietitian and licensed nutritionist with a passion for helping others. She received her Bachelor of Science in Dietetics and Nutrition from Florida International University. Before coming to Rezilir she worked as a Senior Chef Instructor and Nutrition Educator with Common Threads, where she taught patients with chronic diseases how to cook and enjoy a healthy lifestyle without sacrificing flavor. Prior clients have included Baptist Health South Florida, Miami-Dade County Public Schools, Breakthrough Miami, New Brands and Pure Nutrition. In her client work she has developed customized wellness workshops, nutrition immersion series and customized nutrition programming. 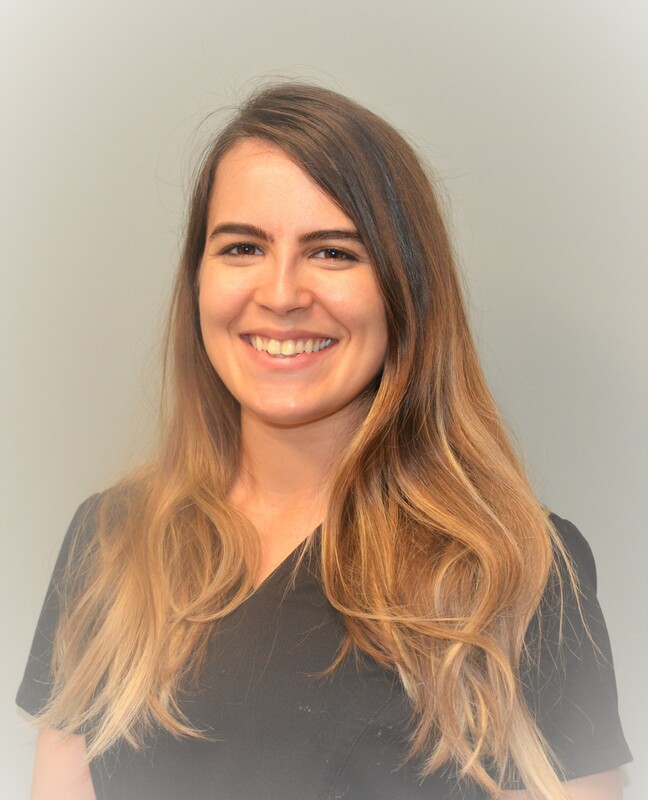 With her deep understanding of food and physiology, a love for helping others meet their goals, and a willingness to offer outstanding attention to her clients, Diana can be your guide to dramatically improving your food habits and health!